With these excerpts from her handwritten notebooks, "The Princess Diarist" is Fisher’s intimate and revealing recollection of what happened on one of the most famous film sets of all time – and what developed behind the scenes. Fisher also ponders the joys and insanity of celebrity, and the absurdity of a life spawned by Hollywood royalty, only to be surpassed by her own outer-space royalty. 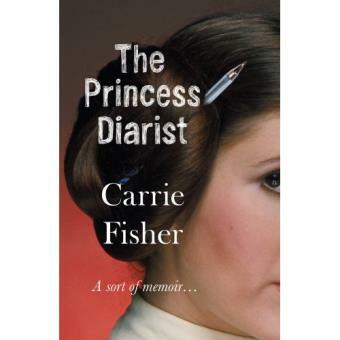 Laugh-out-loud hilarious and endlessly quotable, "The Princess Diarist" brims with the candour and introspection of a diary while offering shrewd insight into the type of stardom that few will ever experience.